Do you own real estate in your own name or an LLC? If so, you are a sitting duck for tenant lawsuits, the IRS and code enforcement. Whether you own in your own name or an LLC, the information is public about who’s behind the ownership of your properties, and that makes it difficult to keep anonymity from your tenants and code enforcement officers. 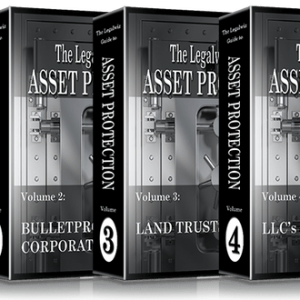 Your properties are subject to inquiries, lawsuits, and asset searches. 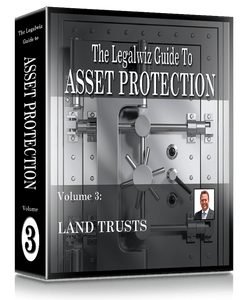 In short, you are naked in a world of information – unless you use a little-known device… “land trusts”.